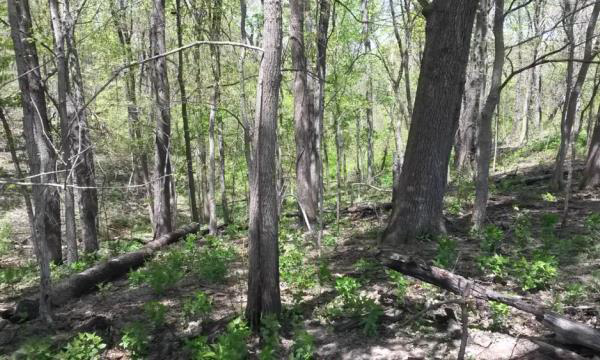 Among the many challenges the state of Illinois faces in its effort to manage its natural resources is preserving and enhancing biological resources in a landscape that is more than 90% privately owned. 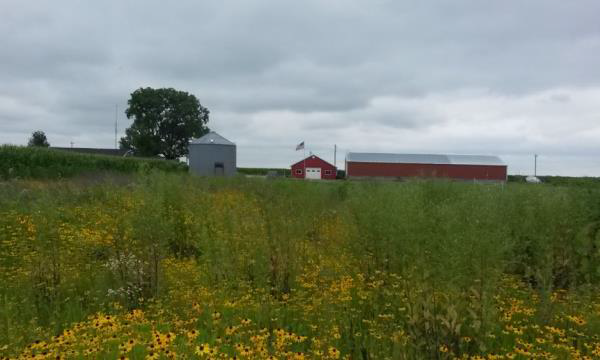 The Conservation Stewardship Program (CSP) is designed to encourage landowners to manage their land in order to protect Illinois’ limited environmental resources. Landowners who have at least five acres of unimproved land and are willing to commit to developing and implementing a habitat management plan for their property may apply for CSP in exchange for reduced valuation of property taxes. CSP priorities are to: promote the restoration of native species; reduce the impacts of invasive species; protect, restore, and enhance species in greatest need of conservation; and reduce forest fragmentation in Illinois. Please read Why Management is Necessary and Why CSP? The pictures above illustrate some important management goals: 1. Reduce Your taxes by Mowing Less – any land in Illinois (except Cook County) classified as non-farm property, i.e.​ five contiguous acres that can be managed for wildlife qualifies; 2. 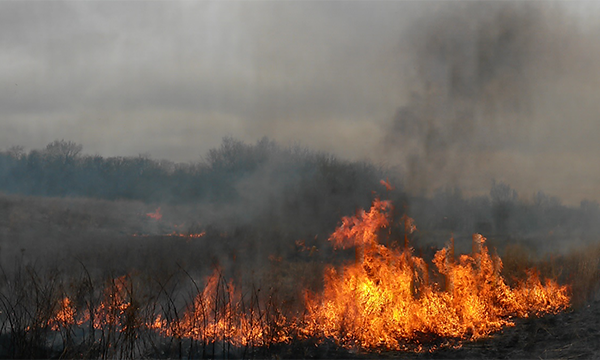 Prescribed Burning – when prescribed burns are done correctly, they can be a cheap and efficient way to reach habitat management goals for your property; 3. 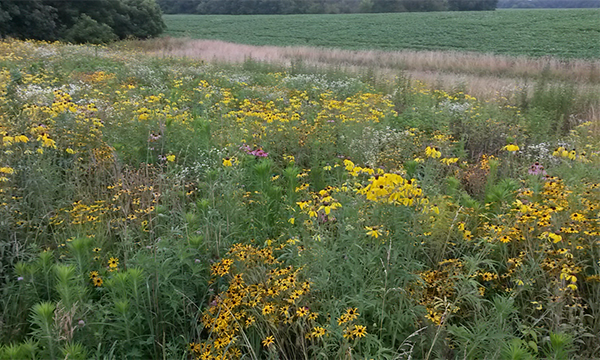 Native Prairie Plantings – diverse native prairie plantings can be very beneficial to a variety of wildlife species while reducing soil erosion and improving water quality; 4. Preparing the land for native prairie planting; 5. 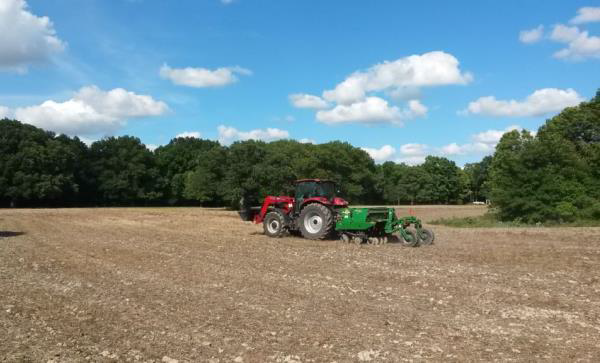 Open woodland – removing non-native invasive species (NNIS) and other undesirable species will enhance native species regeneration on the property; and 6. 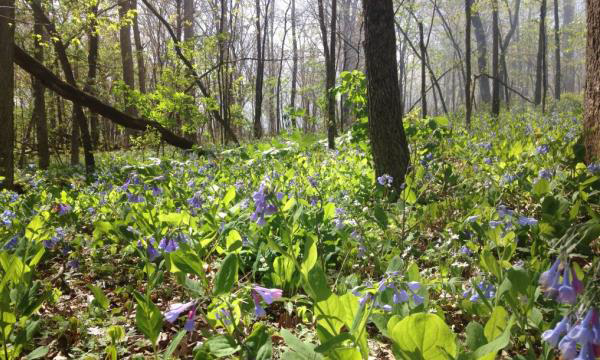 Bluebell Bottoms – opening up sunlight to a woodland understory will allow herbaceous vegetation to grow like bluebells.